A tutorial on procedural level generation using a cellular automaton to create cave-like levels in games. In the first part of the series, you learned how to use a cellular automaton similar to Conway’s Game of Life to transform random tiles into a cave system, and remove unconnected caves. 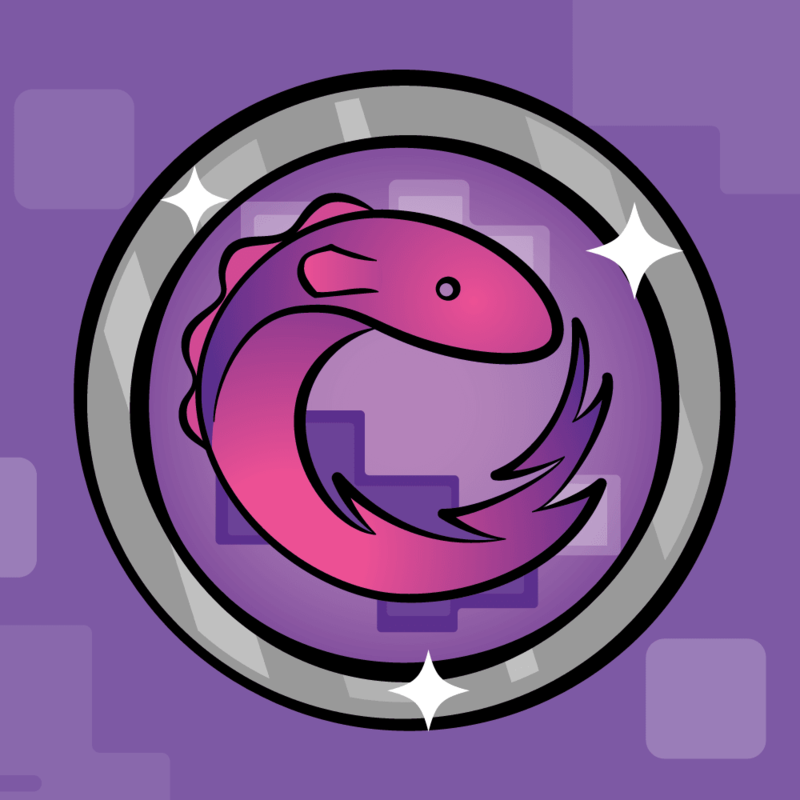 In this second and final part of the series, you’ll learn how to connect unconnected caverns, place an exit and entrance into the cavern, add collision detection – and yes, there will be treasure. This tutorial will pick up where you left things off in the previous tutorial. If you don’t have it already, here is the example project where you left things off last time. In the previous tutorial, you solved the problem of unconnected caverns by simply removing all unconnected caverns. But you have another option: connect the unconnected caverns to the main cavern. 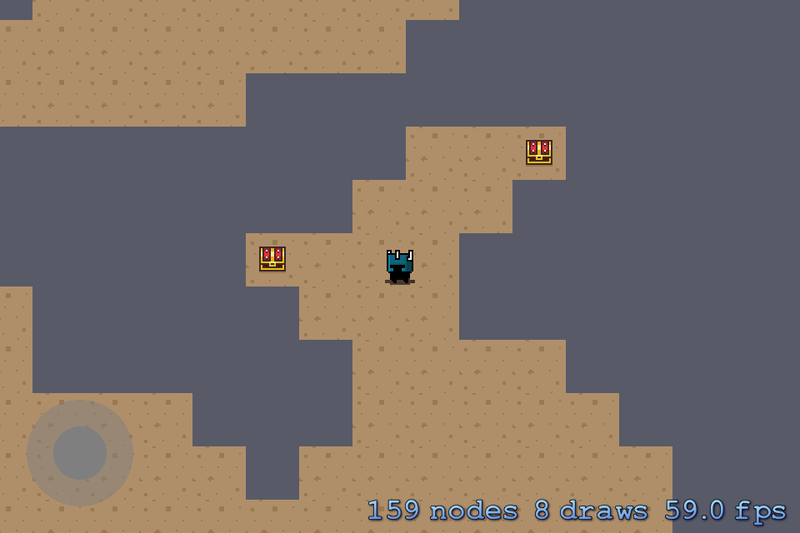 To do this, you will use A* path-finding to find a path from a random point in the unconnected cavern to a random point in the main cavern. This will also convert all cells in the path to floor cells. Note: If you’re new to A* path-finding, it might help you to skim through our A* path-finding tutorial to get familiar with the theory behind it. As a refresher, here’s a quick crash course of the algorithm. G = The movement cost from the start space to this tile (i.e. how many tiles the hero needs to walk to get to that square). H = The estimated cost to get from the tile to the target tile. Again, this is an estimate only; you can think of H as heuristic, like the “city block” estimate. Get the tile on the open list, with the lowest F score. Call this S.
Remove S from the open list, and add it to the closed list. When the target square is in the open list, add it to the closed list. Then you can walk backwards from the target square to the open list to get the shortest path. Key for lists (colors of tile borders): Open list green, Closed list red, final shortest path blue. Key for movement costs (numbers on each tile): G score lower left, H score lower right, and F score upper left. Again, for a full walkthrough check out our A* path-finding tutorial. You’ll use a slightly modified version of the algorithm from our our A* path-finding tutorial to find the shortest, most inexpensive path between the two points. For the A* heuristic function, wall cells will earn a higher value than floor cells. Doing this will allow the A* path-finding to dig through walls, as a last resort. First, you’ll create an exact copy of the ShortestPathStep class from our A* path-finding tutorial. Make it a subclass of NSObject, click Next and then Create. There are no modifications to this class from the original A* path-finding tutorial. To initiate the path-finding, you need a method to get a set of random coordinates from the main cavern and each of the unconnected caverns. First, this method gets the main cavern index and array. Then it loops through the remaining caverns and selects a random cell inside both the smaller cavern and the main cavern. The originCell (from a disconnected cavern) and destinationCell (from the main cavern) are passed as parameters to createPathBetweenOrigin:destination:. You'll be implementing this method soon, so do not worry about the compiler error for now. A method to insert a ShortestPathStep into the open list at the appropriate position (ordered by F score). A method to compute the movement cost between adjacent cells..
A method to compute the H score for a cell. // open and closed lists. // Always returns one, as it is equally expensive to move either up, down, left or right. // It is 10 times more expensive to move through wall cells than floor cells. 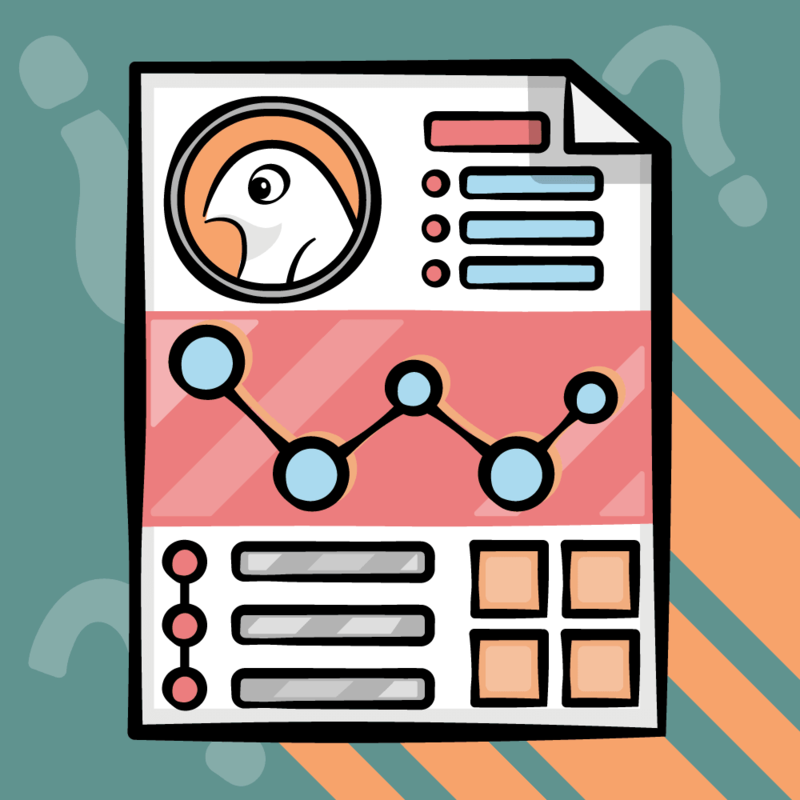 The inline comments in the above methods explain where these methods differ from the original Cocos2D tutorial in good detail, so be sure to read them through. This method gets all valid adjacent cell coordinates for the four possible cells in the von Neumann neighborhood and returns them as coordinates in an array. Unlike the original code, it returns all valid grid coordinates as it is possible to move over walls and floors alike. // Get the lowest F cost step. // Because the list is ordered, the first step is always the one with the lowest F cost. // If the currentStep is the desired cell coordinate, we are done! // Because the G score has changed, the F score may have changed too. // the insert function, which is preserving the list ordered by F score. This is the meat and bones of the A* path-finding algorithm. The implementation of this method is very much like how it is in the original tutorial, except for a few adaptations. Read the comments or go through the original tutorial to understand how it works. Now you've taken time to create two ways to construct one big connected cave. Why not make the Cave class customizable so you can choose one or the other? If this property is set to YES, then the app will use A* path-finding. Otherwise, it removes the disconnected caves. 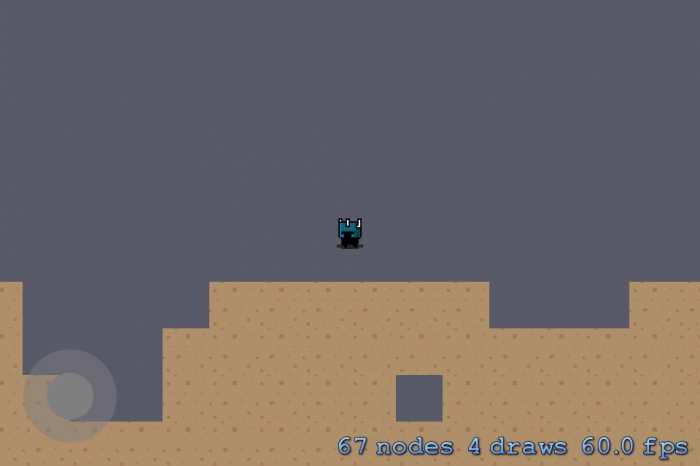 By default, a cave with all disconnected caves removed will generate, as this property will have the default value NO. This code checks the value of the connectedCave property to determine if disconnected caverns should be removed or connected. If you run the code now, it will remove all disconnected caverns. Since you just set it up to connect all parts of the cave, you probably want to see it in action, right? Now you can see that A* path-finding adds a lot of straight-lined corridors. You need to decide if you can live with awkward precision or if you'd prefer to remove the disconnected caverns. Tip: You can make the A* path-finding less destructive to the cave by selecting a cell from the main cavern that is closer to the disconnected cave. As it stands now, the method chooses a random cell in the main cavern, and it might be very far away from the cave to be connected. Now you have a knight and a cave. Spelunking might be a nice pastime for modern adventurer, but a meaningless activity for your knight. If you were to drop somebody in the middle of a cave, their immediate goal is to find a way out. In the next phase, you'll start by adding an entry to drop the knight in the cave and an exit for him to find. Placing the starting point is straightforward. You'll find a random floor cell within the cave and make that cell an entrance cell. The exit is a bit trickier as you don't want it to be too close to the entrance. The strategy you'll use is to find another random cell, then calculate the distance between it and the entrance. If the distance is larger than or equal to your desired distance, then the randomly selected cell becomes an exit cell. Otherwise, the method selects another random cell and repeats the process. The entrance and exit properties give you the coordinates of the entrance and exit in the level, respectively. They are pixel coordinates for the center of these two cells. Later, it will make it easier for you to position the player sprite node. 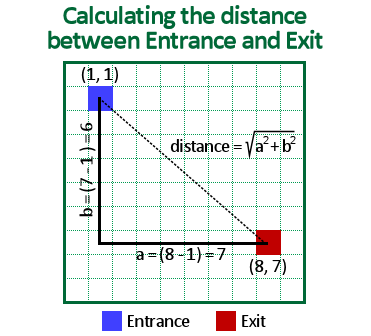 The minDistanceBetweenEntryAndExit property can be set to the minimum allowed distance between the entry and exit. This distance will be calculated using the Pythagorean theorem. The lower the value, the closer the exit can be to the entrance. The entrance and exit properties default to CGPointZero since these will be set later during dungeon creation, and minDistanceBetweenEntryAndExit defaults to 32.0f, as this gives a nice distance between the entrance and exit. The value for minDistanceBetweenEntryAndExit needs to be set before you create a cave, as the number is relative to the cave's grid size. First, you select the main cavern array, as this is where you place the entrance and exit. Select a random cell within the main cavern. Remember that caverns only contain floor cells so there is no risk of placing the entrance atop a wall cell. Convert the random cell to an entrance cell and set the entrance property coordinates for that cell. Next, select another random cell in the main cavern for the exit. It might end up being the same cell you just chose, but the following check will take care of that. Based on the grid coordinates of entranceCell and exitCell, the distance between these two coordinates is calculated using the Pythagorean theorem. If the distance is less than the value of minDistanceBetweenEntryAndExit, then it loops back to select a new random cell. Convert exitCell into an exit cell and set the exit property coordinates for the exit cell. The distance between two points (the hypotenuse) is the square root of adding the horizontal distance (a) squared and the vertical distance (b) squared. To learn more about the Pythagorean theorem, work through the Trigonometry for Game Programming tutorial on this site. Note: You can speed up these sorts of checks by removing the call to sqrt. To do that you just need to store minDistanceBetweenEntryAndExit as the squared distance rather than the actual distance. If you really need to know the true distance between the entrance and the exit, you couldn't do this trick, but in cases like this where you're simply comparing against a known distance, it works just fine. This simply re-runs the flood fill algorithm and places the entrance and exit. Here's a mini-challenge: Why run the flood fill algorithm a second time? These cases simply create sprite nodes with either an entrance texture (stairs up) or an exit texture (stairs down), depending on what's appropriate for the cell type. Build and run, and you'll see the knight standing at the entrance, ready to find the exit. Spend a short while walking around the cave to see if you can find the exit. Did you find the exit yet? No knight is going to be thrilled about trudging through an unfamiliar cave without potential for some kind of reward. Treasure will help keep him motivated and coming back for more. Placing treasure can be as easy as randomly selecting a floor cell and placing a gold-filled chest there. But that might make it far too easy for the knight. You'll apply a different approach that will put treasure in less obvious places. You've already created a method to count how many walls surround a cell. By looping over all the cells in the finished cave system, you can determine how many walls surround each cell. Cells surrounded by several walls are often at the end of a corridor or in an isolated area; the perfect place to hide treasure. You'll use this new type for any cell that contains treasure. This method simply loops over all cells in the cave, and for each floor cell it checks if the number of walls in the Moore neighborhood is greater than treasureHiddenLimit. If so, the cell becomes a treasure cell. If the cell type is equal to CaveCellTypeTreasure, then it creates a tile for the floor. Then it adds another SKSpriteNode, and assigns a treasure texture as a child to the floor tile. By adding the chest as a child, you can easily remove it when the knight collects the goods. Build and run and send your knight on a treasure hunt. You now have a fully functional cave generator that places entrance, exit and treasure procedurally. What more could you want? Well, maybe you should do something about the knight's superhuman ability to walk through walls. In the previous tutorial on procedural level generation, the internal physics engine was used to resolve collisions. In this tutorial, you'll take a different approach and implement your own custom collision detection and handling. There are many varieties of collision detection, and the math behind the methods can be pretty complicated. Lucky for you, this tutorial uses basic rectangular shapes for the cave and knight, so simple bounding box collision detection will suffice. In order to detect collisions between the knight and the cave, you need to be able to tell which cell(s) the knight currently occupies. In this case, the knight sprite is a bit smaller than a cell, so you know the knight will only ever occupy one, two or four cells. Once you know which cell(s) the knight occupies, you can tell which are wall cells. For each wall cell, you'll resolve the collision based on the intersection between the knight and the wall. To do this, calculate the intersection between the rectangle for the knight and the rectangle for the cell. The intersection between the knight and wall is higher than it is wide. Hence, the collision will resolve horizontally, which allows the knight to slide along the wall vertically. The intersection between the knight and the wall is wider than it is tall. The collision will resolve vertically, which allows the knight to slide along the wall horizontally. In case the intersection between the knight and wall is as high as it is wide, the collision will be resolved both horizontally and vertically. Once you've determined how to resolve the collision, you'll use the intersecting rectangle to move the knight out of the collision. For instance, if you determine you need to resolve horizontally, you move the knight horizontally in the opposite direction he is moving by an amount that corresponds to the width of the intersecting rectangle. Since you might need to resolve several wall collisions at once, the best practice is not to change the position of the knight directly. That would cause the knight to stutter while resolving the collisions. A method to get an array of cells in the cave the knight currently occupies. Another method to resolve collisions between the knight and any wall cells. This method returns a vector to repel the knight in the correct direction based on the intersecting rectangle. You'll add the collision-handling code to MyScene. This is the most logical place, as this is where the game logic lives. Next, implement the two helper methods described above. You'll start with the method to return an array of cell(s) the knight is currently occupying. Another that returns the rectangle for a cell given a grid coordinate in the cave. The first method simply calculates which grid coordinates correspond to the position by dividing the position coordinates with the width and height of a tile. The other method returns the rectangle for a cell at the coordinate passed as a parameter. This allows MyScene to access information about a CaveCell object instance. This method accepts a CGRect and finds any cells that intersect it. First it finds the CaveCell at each corner of rect and stores them in topLeft, topRight, bottomLeft, and bottomRight. For each of these cells, you check if it's a wall and ensure it hasn't already been added to array. That's because the four cells could potentially all be the same cell if the knight fits exactly within the rectangle of a single cell. You compare the right and bottom corners of the two rectangles to determine the direction of the intersection. This way you'll know what direction the knight was going when the player collided with the wall cell, so that you can reverse the movement. The handy built-in function CGRectIntersection calculates the intersection between the two rectangles. Based on the intersection rectangle, you return the appropriate direction to resolve the collision. Remember the images describing this earlier? If the knight and cell did not intersect, then return CGPointZero. Build and run. Voila! The knight no longer has free reign of the cave and superhuman abilities...or does he? Seems he's found his way to the hinterlands. There are still some places he can squeeze through because there isn't yet a border of walls surrounding the cave. This is easy to fix. This method returns YES if a given grid coordinate is at the edge of the grid and NO if the grid coordinate isn't at the edge of the grid. This will ensure all edge cells become walls, but leave it to chance if all other cells should become walls or floors. Do another build and run. Haha!! The knight is a captive of your cave, well, except for the exit. The collision handling between the knight and cave is in place, but you still need to create the code for handling the collisions between the knight and the treasure chests, as well as define what happens when the knight reaches the exit. You'll handle this collisions in a similar way to how you handled collisions with the walls. The only major difference is the exit and treasure chests should not block the knight from walking through them. Your strategy is to determine the cell type underneath the center point of the knight. 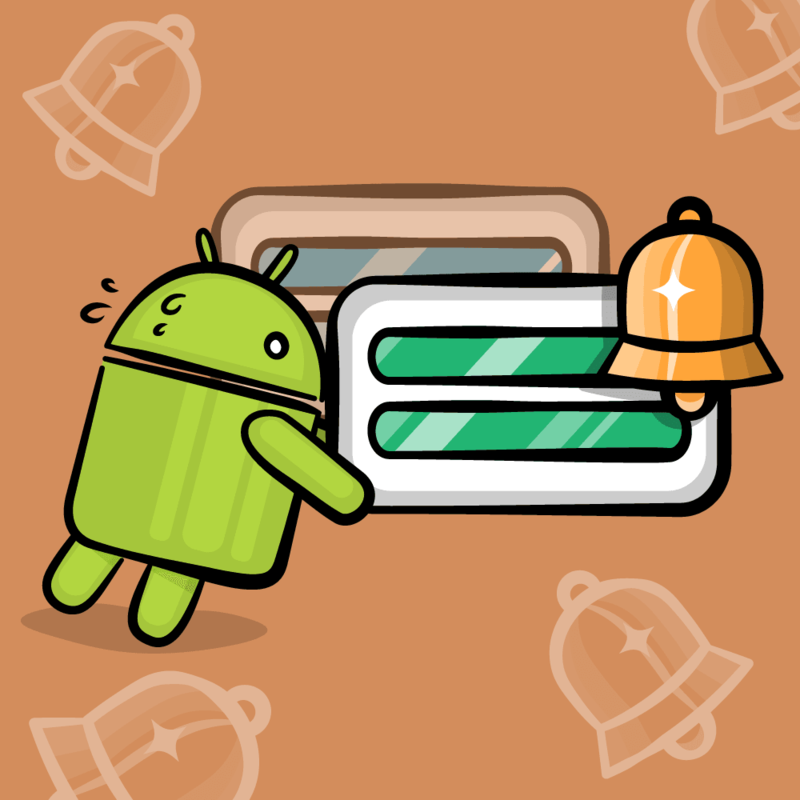 If the cell type is either a CaveCellTypeExit or CaveCellTypeTreasure, then you'll handle the collisions by taking an appropriate action. First, it determines the type of cell underneath the player. Depending on the cell type it writes a different log statement to the console. Build and run the project again, and move the knight over the exit and/or treasure cells to see that these collisions are detected. This is basic Sprite Kit code that plays a sound and presents a new scene when the knight emerges from the cave. The first line is important: it sets isExitingLevel to YES, which update: checks to disable the knight's movement. Do a build and run, and lead your knight to the exit. Once you pass through it, you'll hear a victorious fanfare and a new random cave will generate. First, the cell converts to a floor cell, which prevents future collisions with this cell. Then it calculates the position of the cell within the cave, which gets the treasure chest sprite node from the cell. The treasure sprite is removed and the game plays a sound file to signal the knight found the treasure. Build and run. 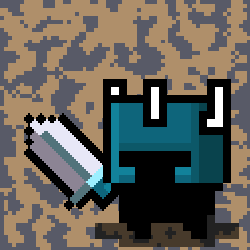 Take the knight on an adventure in the cave and collect as much treasure you can before emerging into the next level of the cave. Congratulations! Now that you're at the end of this tutorial, you should have a good understanding of how to implement cellular automaton to create cave-like levels for games. You also know a thing or two about how to overcome some of the challenges of using a cellular automaton. If you want to see a copy of the game in its entirety, download the final project. It has all the code from the above tutorial. 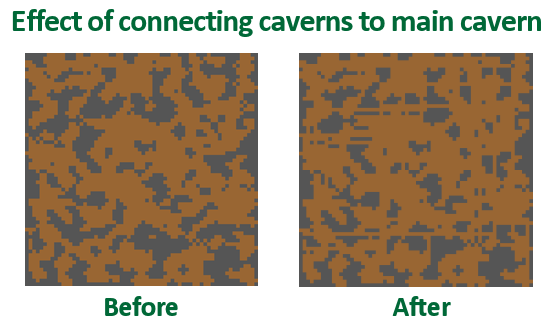 To take your learnings a step further, experiment with your cave generation code and find ways to improve it. For instance, you can combine the A* path-finding with removing very small disconnected caverns. This, combined with finding a cell in the main cavern nearby the disconnected cavern, will make the path-finding a lot less destructive. If you want to preserve more of the original structure of the cavern, this is will help. Also, try to make the tiles in the cave a bit more random, and you can start with some of the extra textures included in the texture atlas. Our book iOS Games by Tutorials has some great examples on how to do this, so be sure to pick up a copy to catapult your skills to the next level. If you have any comments or suggestions related to this tutorial, please join the discussion below.